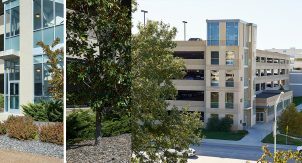 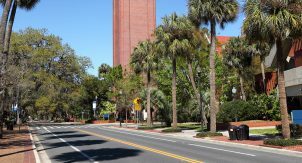 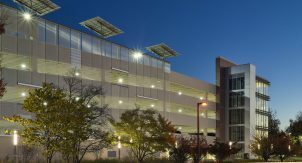 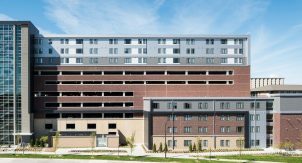 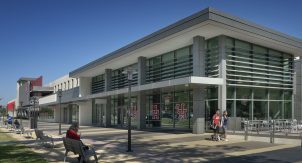 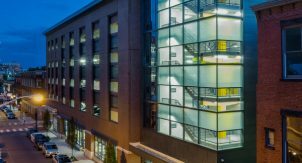 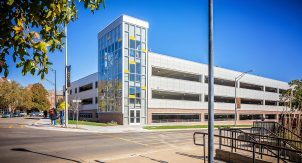 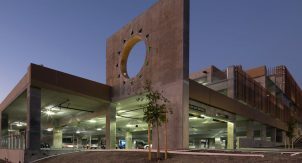 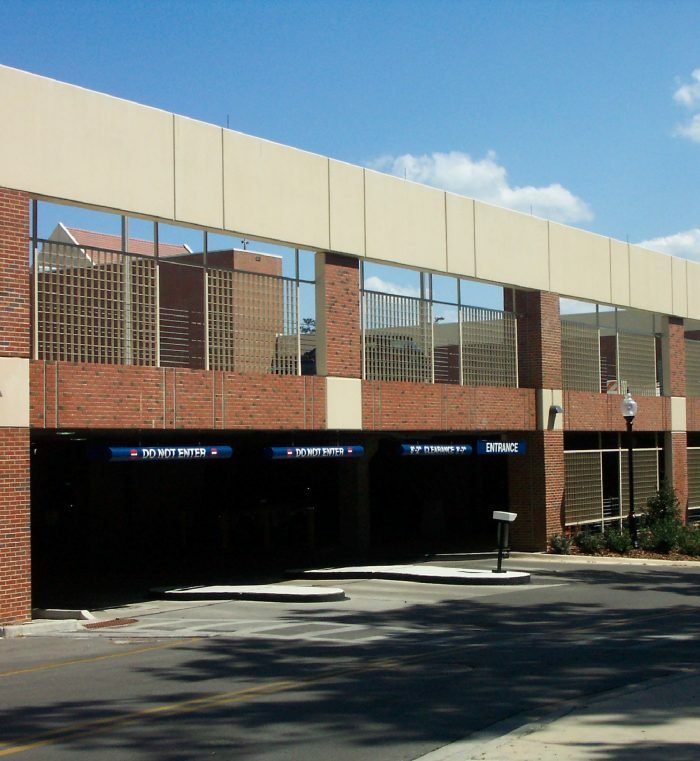 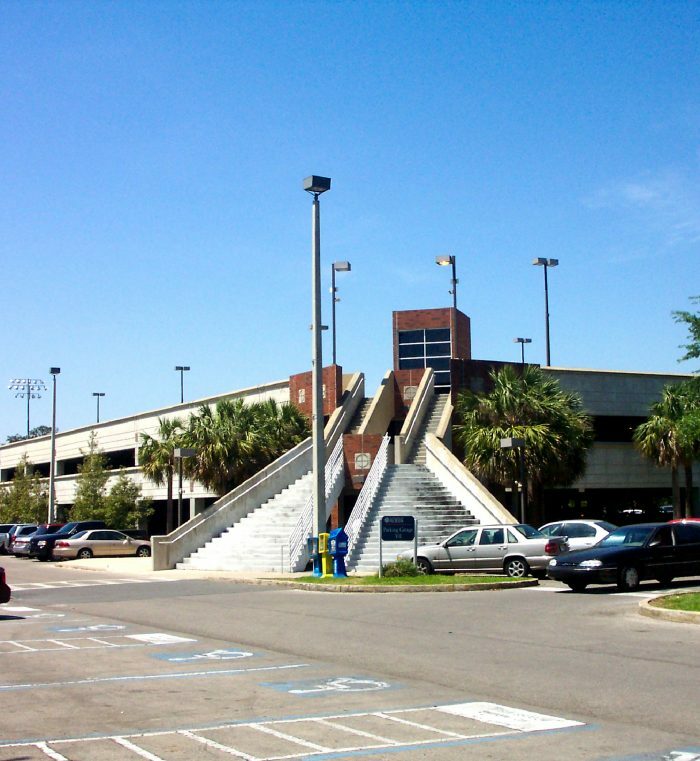 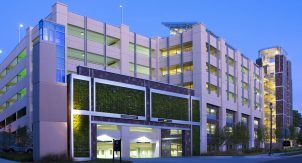 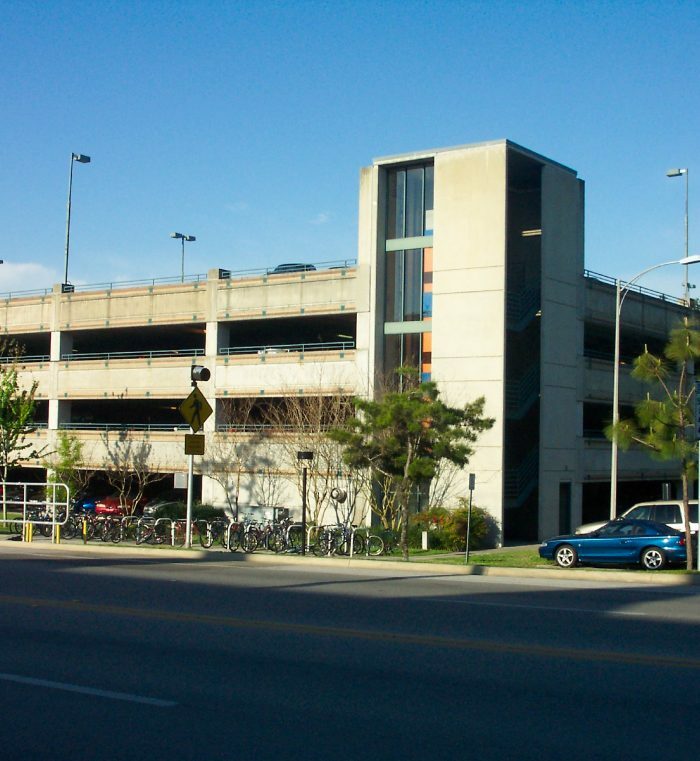 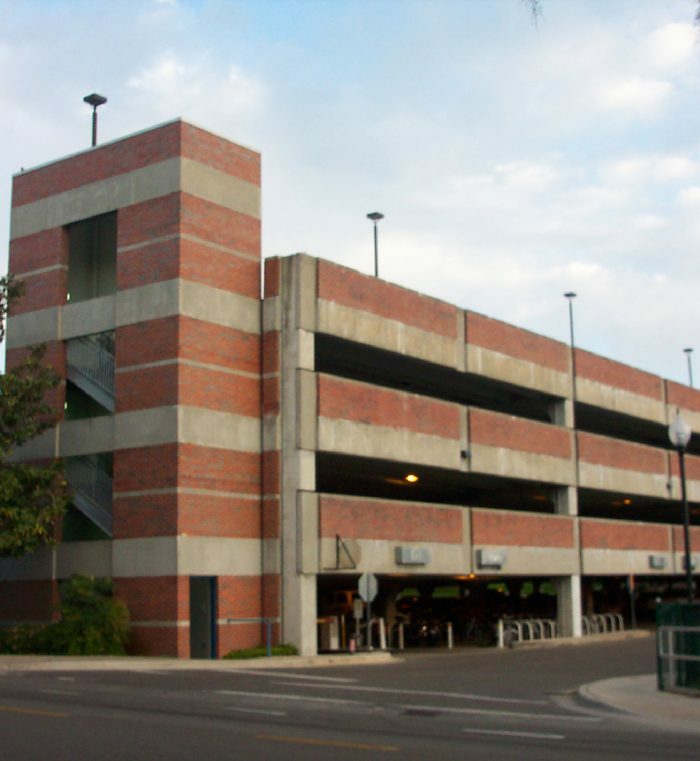 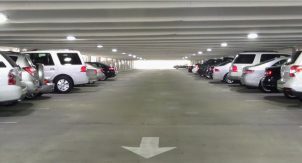 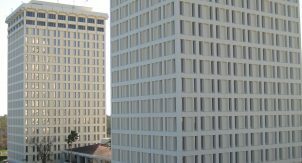 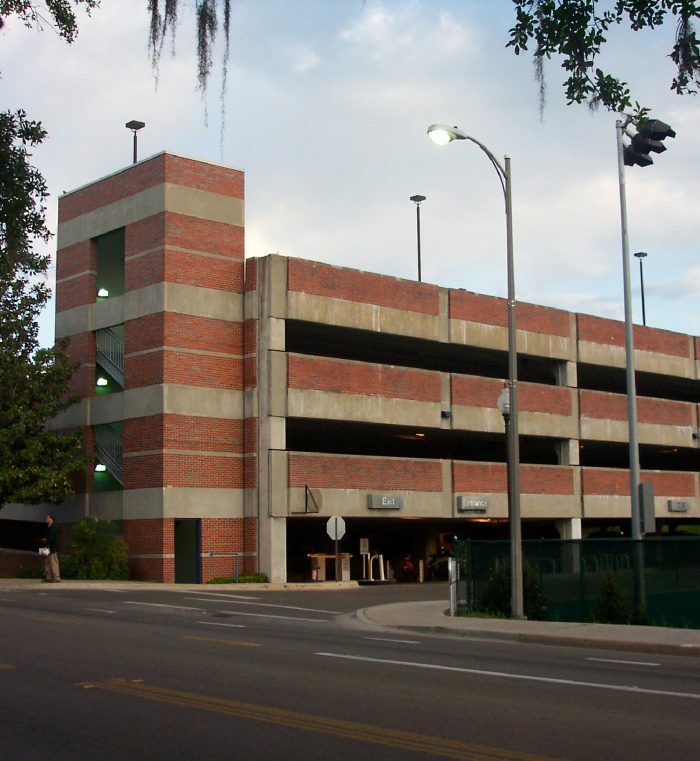 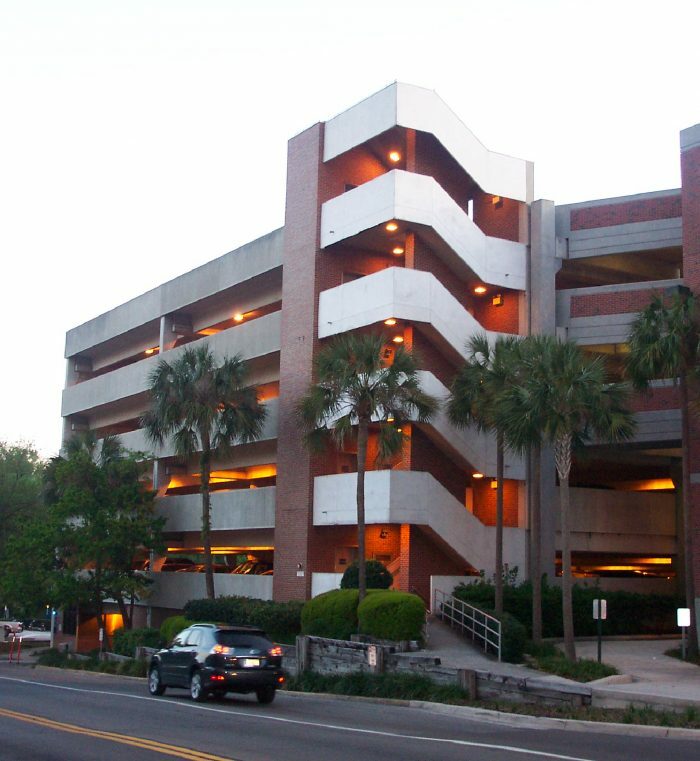 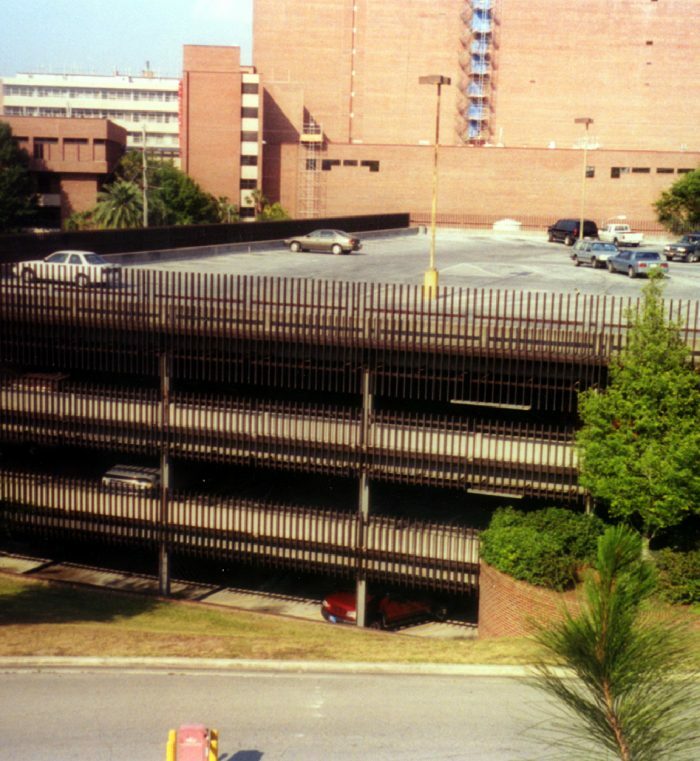 Walker was retained by the University of Florida to perform an assessment and develop an asset management program for the repair and maintenance of twelve parking structures with over 8,600 spaces on the campus. 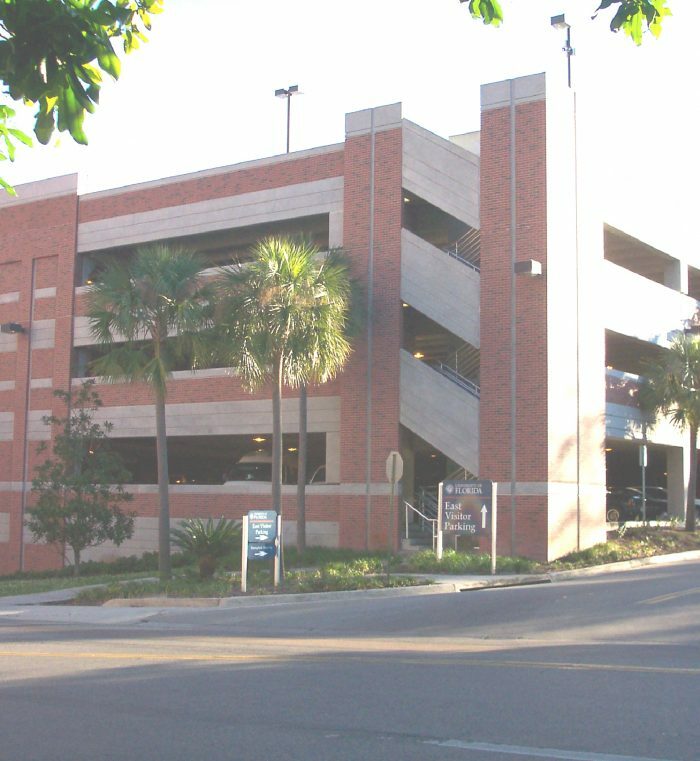 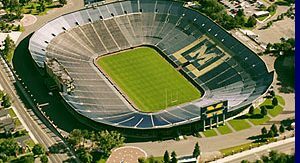 Based on the assessment findings, Walker prepared an asset management program projected out over eight years which included priority repairs to maintenance needs. 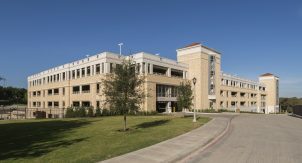 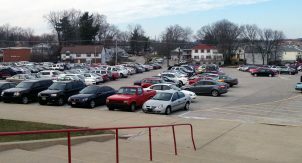 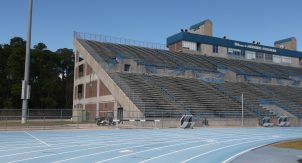 The program put together provided the University with invaluable data needed to develop their budget projections for maintaining these important parts of the campus infrastructure. 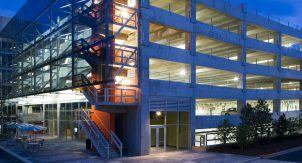 The $3.8 million program developed, focused on proactive approaches to the repair and maintenance of the structures to mitigate unexpected expenditures for emergency repairs. 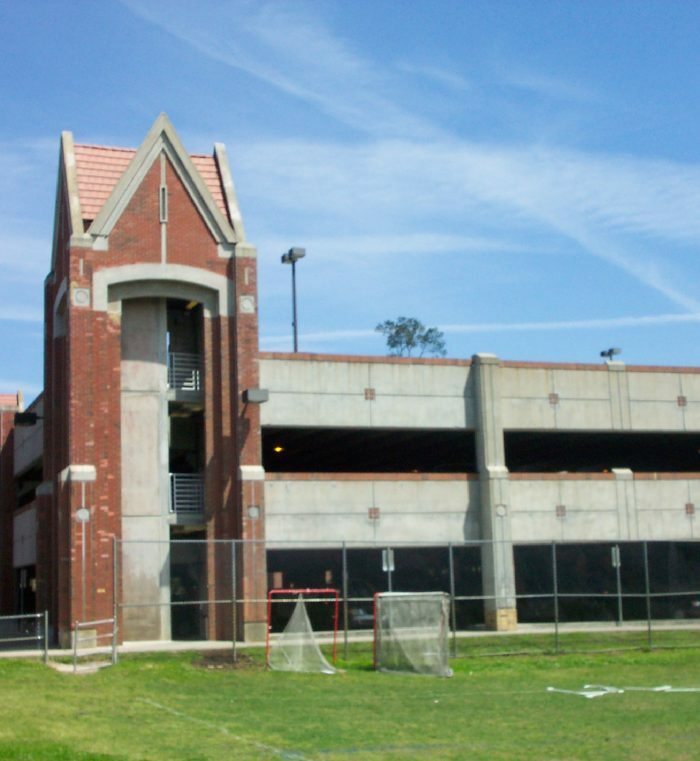 Walker also provided the university with Privatization Study.